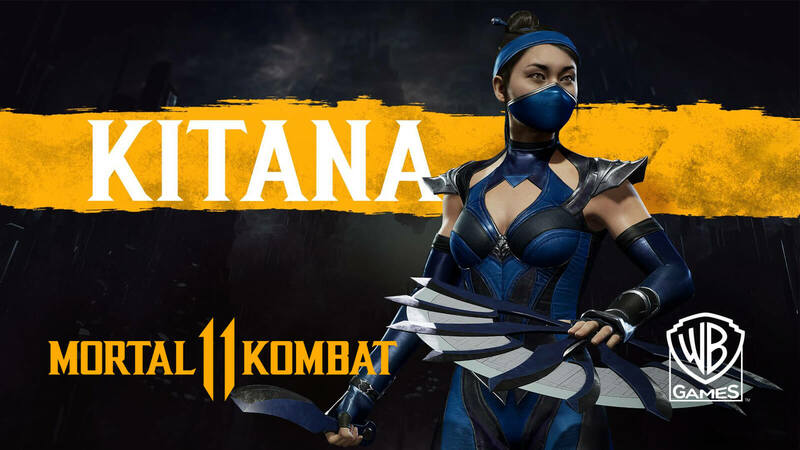 Princess of Edenia, Kitana is drafted by NetherRealm Studios for an all-new reveal trailer of Mortal Kombat 11. Fans of Mortal Kombat fighting game franchise by developer NetherRealm Studios and publisher Warner Bros. Interactive Entertainment are eagerly waiting for its latest installment Mortal Kombat 11 to arrive soon on Nintendo Switch, PC, PlayStation 4 and Xbox One. Ever since the announcement was made, there has been a series of trailer showcasing character reveal and gameplay footage but what everyone has been looking forward to is lady Kitana to join MK11 roster and here she comes. In her official reveal trailer, Kitana faces off D'Vorah in a deadly encounter that highlights both of their move sets. 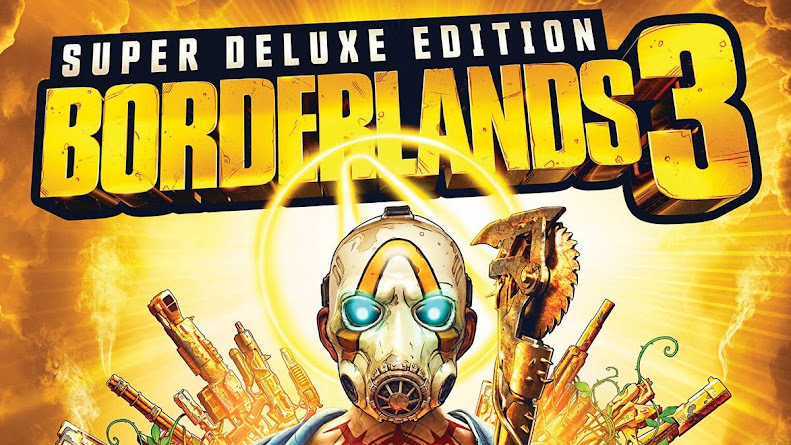 As her royal slaves carries her into arena, she straight out jumps into battle against Hive Queen of Arnyek to unleash some of her deadly classic moves and few of them are borrowed from evil twin sister Mileena for the time being. Her overall appearance has gone through some major changes just like every other fellow characters joining MK11 and in spite of exposing much of her, this 10,000 years old Princess looks stunning in a much conserve outfit nevertheless. 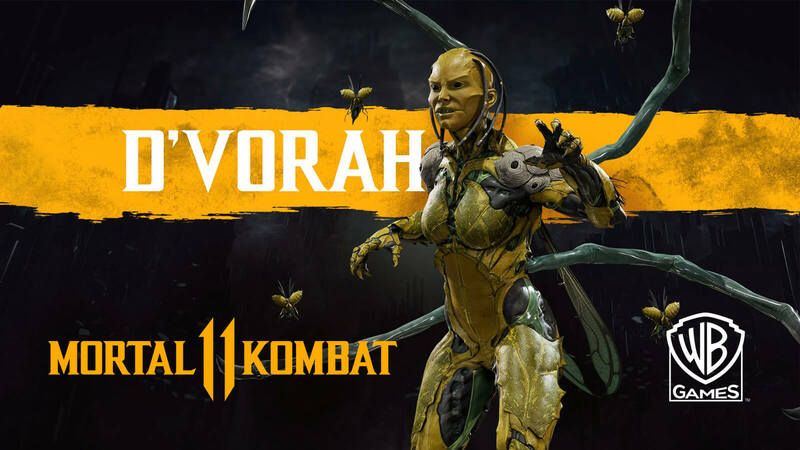 D'Vorah pulls up some tricks by stabbing her opponent with pincers and lifting her above ground to release a swarm of bugs on her. Even after her defeat, the female Kytinn leaves behind a colonial bug offspring that fights on her behalf. Exchanging a lot of blows eventually comes to an end as Edenian royalty delivers a Fatal Blow to crush D'Vorah on ground to finish off with a gruesome Fatality that involves those Steel Fans spinning like a pair of buzz saw cutting the winged insectoid in pieces. Kitana actually debuted against Scorpion in an absolutely stunning official TV spot cinematic a week before this reveal. From her debut back in Mortal Kombat II, Kitana has become a recurring character throughout MK series, which is why her appearance in newest series entry was not a surprise to anyone but was a question of when all along. We are still crossing our fingers here hoping for Mileena to be included in Mortal Kombat 11 at the last minute, because that will make things interesting and fans will get to see some heated exchange between the sisters and some new moves.